A Redditor has posted that he is dying and won't make it to April to see The Avengers: Endgame, so he wants to be able to see it early. Liver cancer, mouth cancer, bone marrow failure. Will probably be dead before April. I've heard of people getting early screenings before. I'm not a child or anyone with a particularly tragic story. Just a normal guy. I'm 33, lost my sister three years ago to the same rare genetic disease it turns out I have too. I'll leave behind a devoted girlfriend and an adopted greyhound. I thought I'd make it to April at least but my bone marrow is toast. Really sorry to hear about this.. 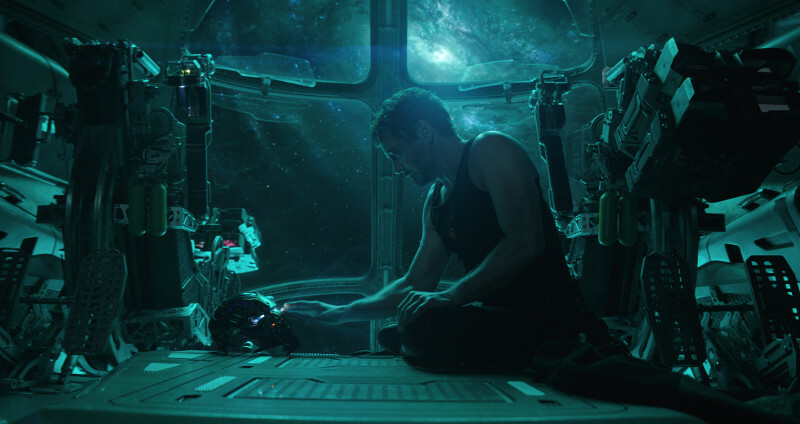 I'm currently working on Endgame in London (if the location is near you can defo have my cast and crew screening ticket which is usually a week or so before release) and will try and pass this message up the VFX ladder (producers mostly) - hopefully something can come about from it! Last year I worked heavily on both Infinity War and Endgame, and shortly before Infinity War I visited my best childhood friend who coincidentally was also terminal with bone marrow cancer. He battled his whole life but this last diagnosis was the last straw, and he was done fighting. He was a huge marvel fan (as am I), and one of my biggest regrets in life is that I didn't tell him what happened in the movies. I told him that after Infinity War I would let him know how it all ends. He didn't make it to Infinity War. So, /u/alexander_q if you don't get to see a screening of Endgame early, I will video/voice call with you and tell you everything. I signed an NDA, but I think I can make an exception for a dying man. I can't believe I have a second shot at helping someone in such a similar situation. Please let me know if you're interested, and best of luck to you. Fans can tweet Marvel Studios president Kevin Feige (@kevfeige), co-president Louis D'Esposito (@louisde2), the Russo brothers (@russo_brothers) and Marvel Studios (@MarvelStudios) to bring attention to the cause. The Avengers: Endgame gets released April 26.